When millwright Octavius Broughton arrived from New England in 1854, sawmilling was St. Anthony’s most important industry. It was also one reason the town grew so quickly, boasting 3,000 residents by 1855. 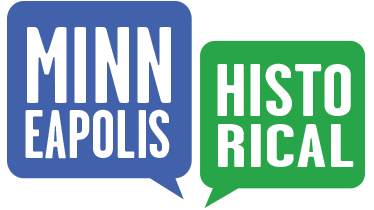 By 1856 a row of eight sawmills on the north end of Hennepin Island produced about 12 million feet of lumber yearly, a nearby planing mill turned out 30,000 feet per day and factories produced a variety of wood products such as sashes, blinds and doors. Broughton built this house in 1859 and, until recently, it was an example of how history often hides in plain sight. 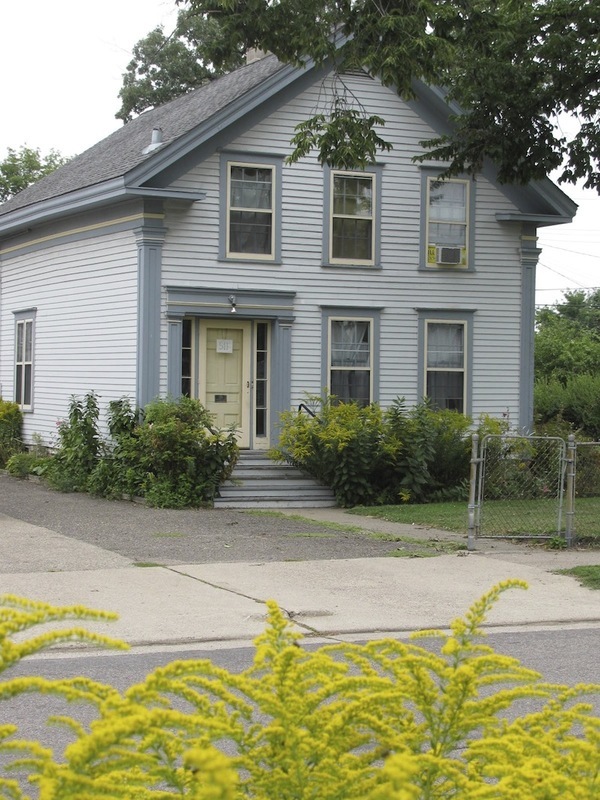 The house was covered by shabby gray asphalt siding that obscured what lay beneath: a textbook example of Greek Revival architecture, America’s first truly national architectural style. Removing the siding revealed a gabled roof and a front door flanked by pilasters and narrow sidelights. Greek Revival-style houses such as this were common throughout New England at this time and Broughton brought a bit of “the old country” to St. Anthony when he built this house. 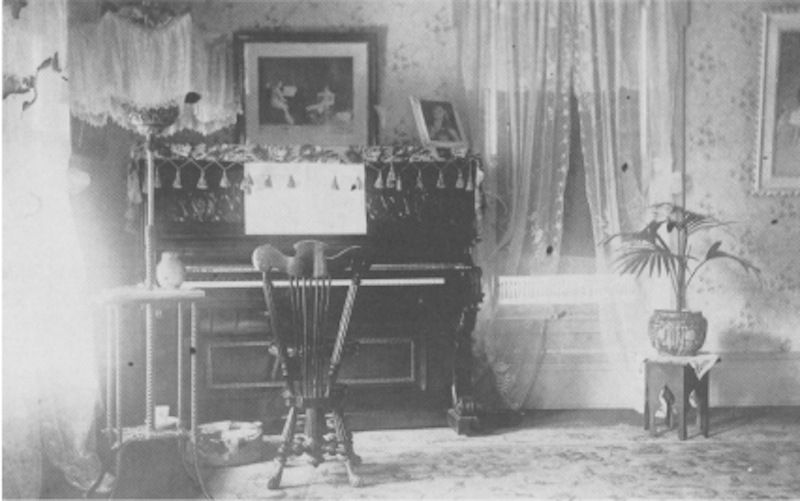 Although many similar homes existed in this area at the time, few remain today. 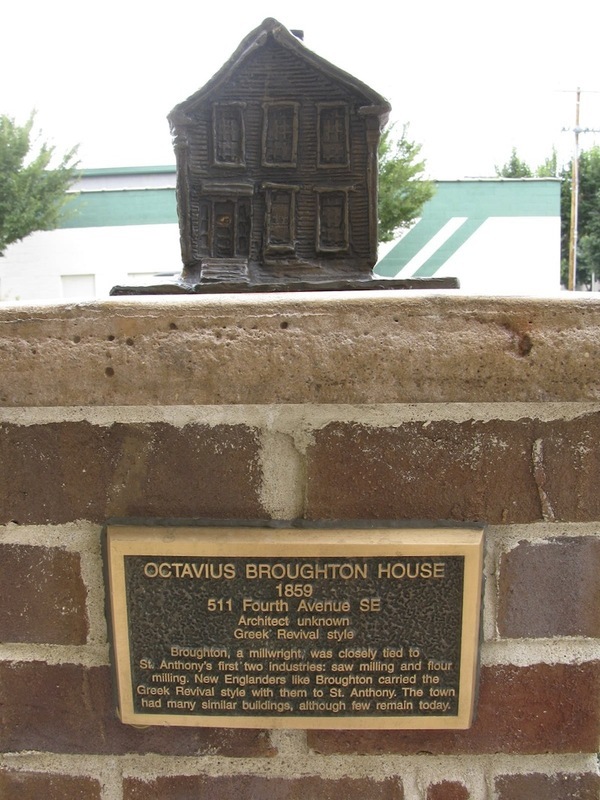 Marcy-Holmes Neighborhood Association, “Octavius Broughton House (1859) ,” Minneapolis Historical, accessed April 22, 2019, http://minneapolishistorical.org/items/show/87.